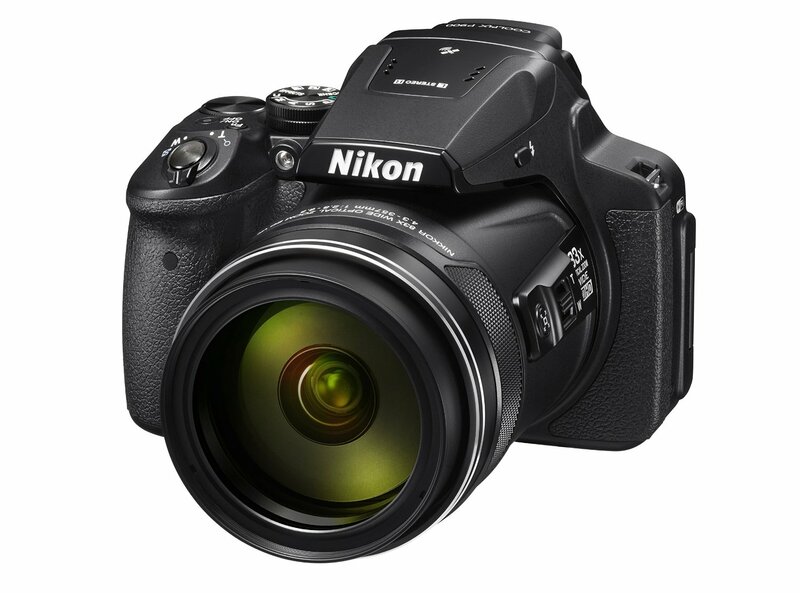 Today, Nikon released the new update firmware version 1.3 for the Nikon Coolpix P900. 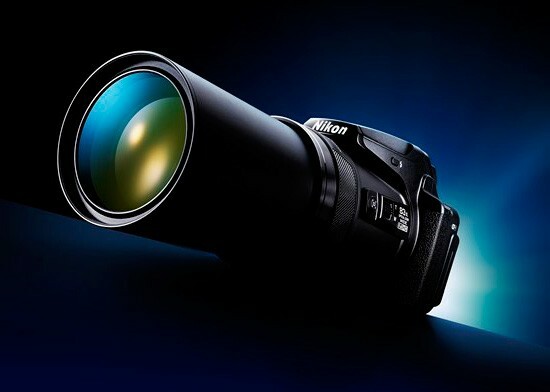 Nikon Coolpix P900 is the World’s longest optical zoom camera, with an 83x optical zoom lens, equivalent to 24mm to 2000mm. Click Here to download. Once released, Nikon P900 is always out of stock in most US stores. Now Third party resellers (with US warranty) sells the Nikon P900 at Amazon. This entry was posted in Nikon Camera and tagged Nikon Camera, nikon coolpix P900 on November 13, 2015 by admin.